This article is about the person. For the different rune spells, see Rune (effect). 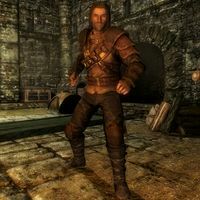 A note in the Cistern from a man hired to search for clues of Rune's parents' whereabouts states that "they've completely erased themselves from history". This page was last modified on 31 December 2016, at 22:20.